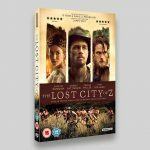 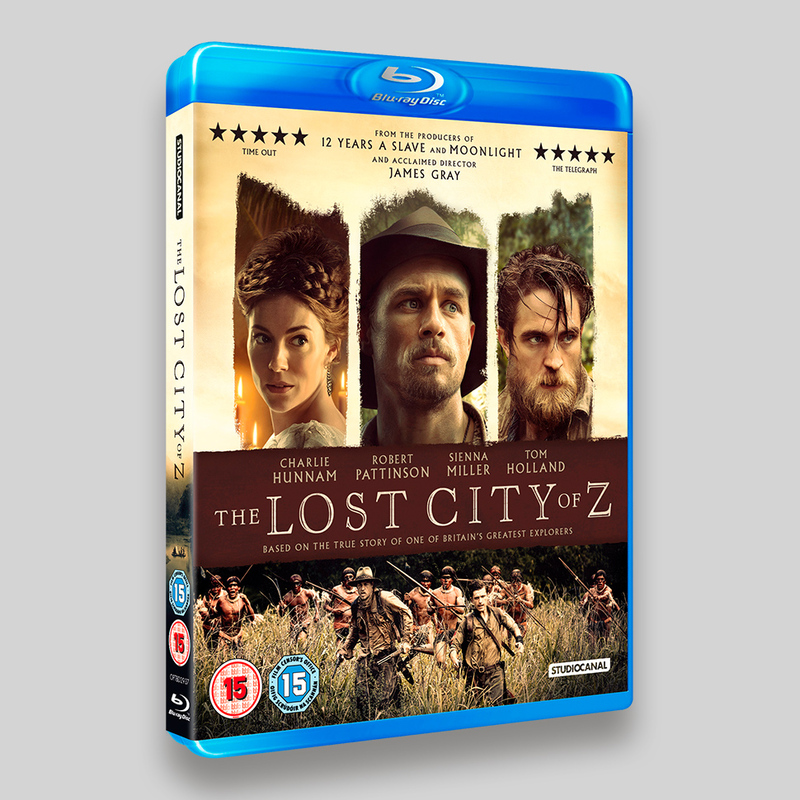 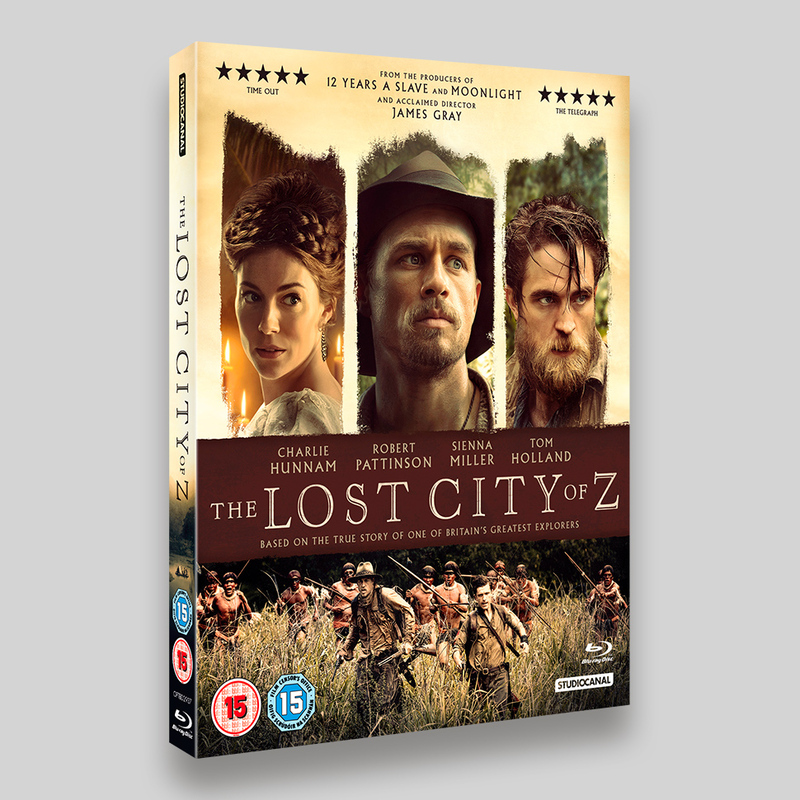 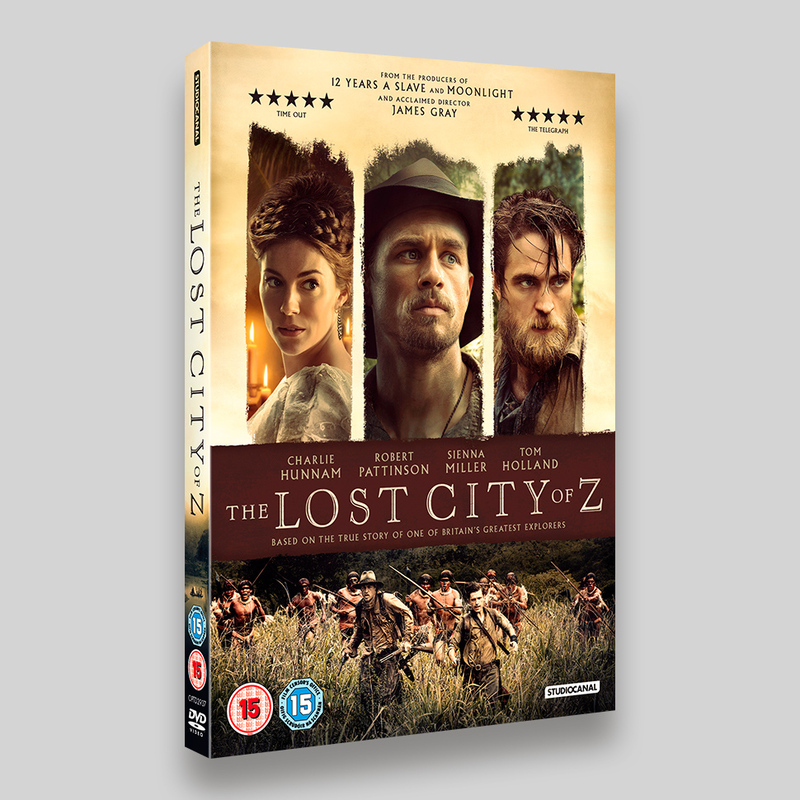 Blu-ray and DVD Packaging, and Digital assets for the StudioCanal release of The Lost City of Z. 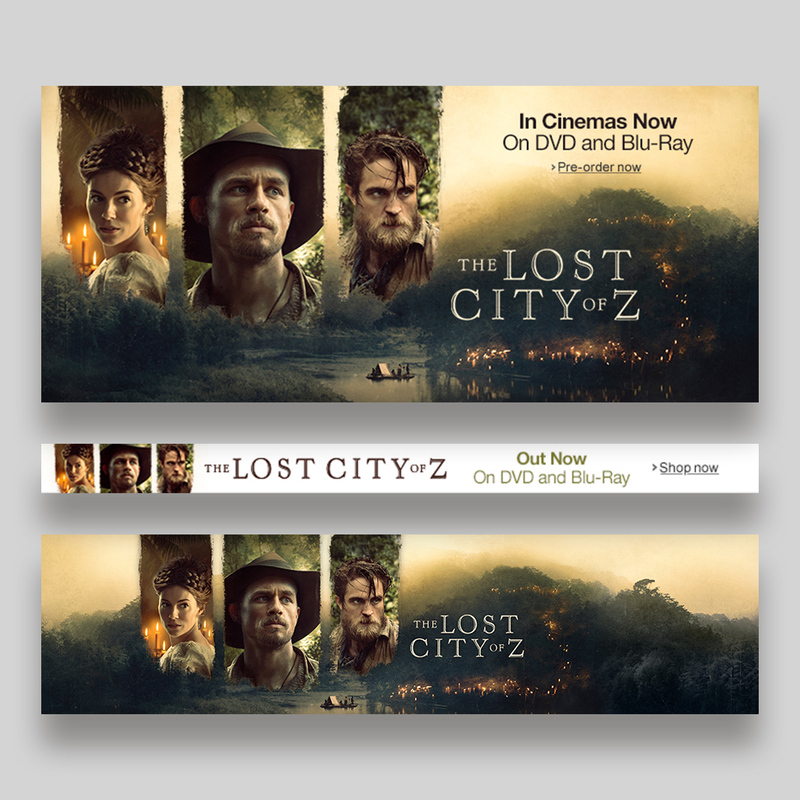 An adaptation of the theatrical artwork, the packaging features an additional centre strip and bottom image to promote the film’s action element. 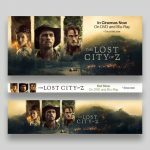 The original bottom section is carried over to the disc on-bodies and some digital files, depending on the proportions. Based on the international bestseller, The Lost City of Z tells the incredible true story of British explorer Percy Fawcett (Charlie Hunnam, King Arthur: Legend of the Sword, Sons of Anarchy), who journeys into the Amazon at the dawn of the 20th century and discovers evidence of a previously unknown, advanced civilisation. 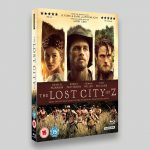 Despite being ridiculed by the scientific establishment, the determined Fawcett — supported by his devoted wife (Sienna Miller, High-Rise, American Sniper), son (Tom Holland, Spider-Man: Homecoming) and aide-de-camp (Robert Pattinson, The Twilight Saga) — returns to his beloved jungle in an attempt to prove his case, culminating in his mysterious disappearance in 1925.